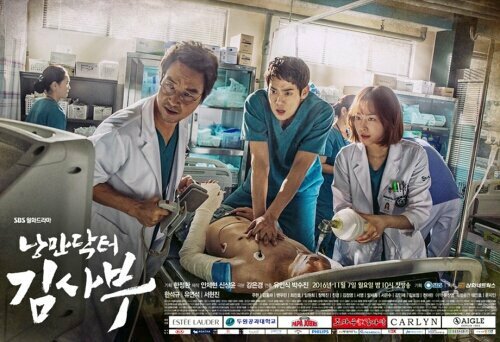 Summary : Kim Sa Bu (Han Suk Kyu) was once a famous surgeon at the peak of his career at a major hospital. But he suddenly gives it all up one day to live in seclusion and work as a neighborhood doctor in a small town. He now goes by “Teacher Kim” and refers to himself as the “Romantic Doctor”. Hi. i checked episode 10 540p and there was no problem. can you please tell me in which minute there is noise ? why are the coinurl links blank? i will fix them soon.